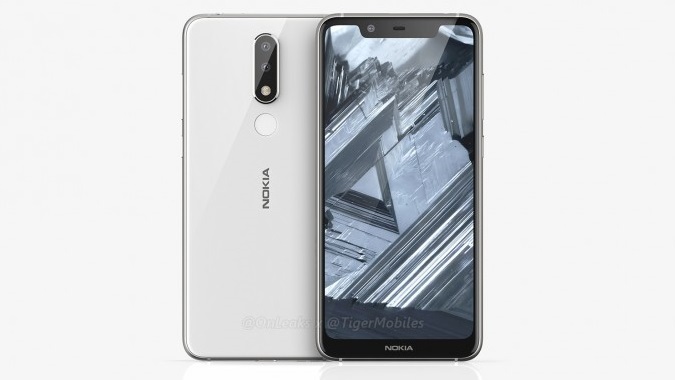 Following the launch of Nokia X6 that arrived back in the middle of May, HMD global is looking to unleash another Android powered device with dual rear cameras and notch design. 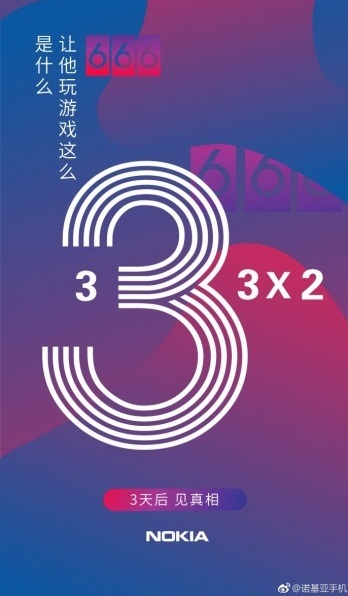 The company has confirmed on Weibo that the Nokia X5 will be announced on July 11. The launching event will take place in Beijing and will begin at 8 PM local time, meaning by the end of Wednesday, we will have more details on the upcoming Nokia smartphone. 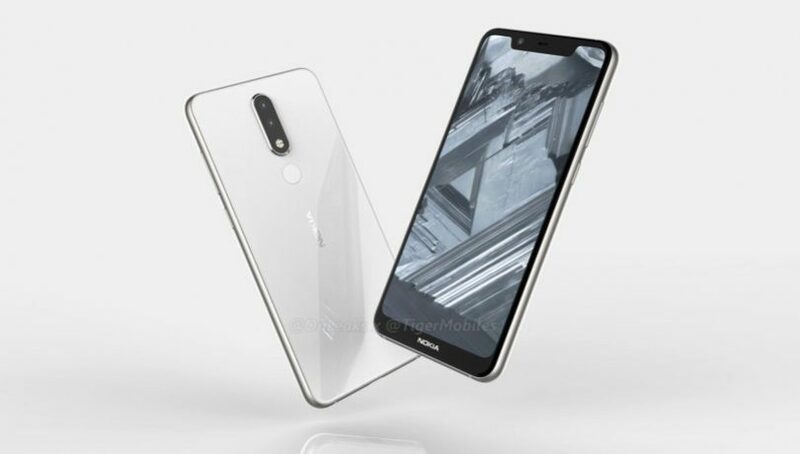 The Nokia X5 which was rumored to carry the name Nokia 5.1 Plus on the global scene, will have Helio P60. According to previous info, the MediaTek chipset will be coupled with 3 GB or 4 GB RAM. The screen is likely to be notched with an HD+ resolution and 19:9 ratio. The dual camera on the back will be combining a 13 MP + 5 MP, according to TENAA, and the battery will be 3,000 mAh. Price of the Nokia X5 is expected to start from CNY800 for the most affordable memory combination and go as high as CNY1,000. This translates to N43,200-N54,000 ($120-$150), which should make the X5 an good bargain and very nice contender in the mid-range category.